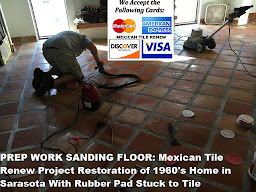 MEXICAN TILE RENEW PROJECT IN SARASOTA FL HOME WHERE TILE HAD NOT BEEN KEPT UP AND SEALED PROPERLY CALL 941-926-7444. 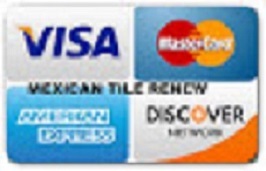 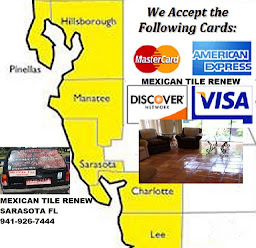 Mexican Tile Renew services Sarasota County, Manatee County, Pinellas County, Southern Hillsborough County, Charlotte County and Lee County and has since 1995 CALL 941-926-7444. 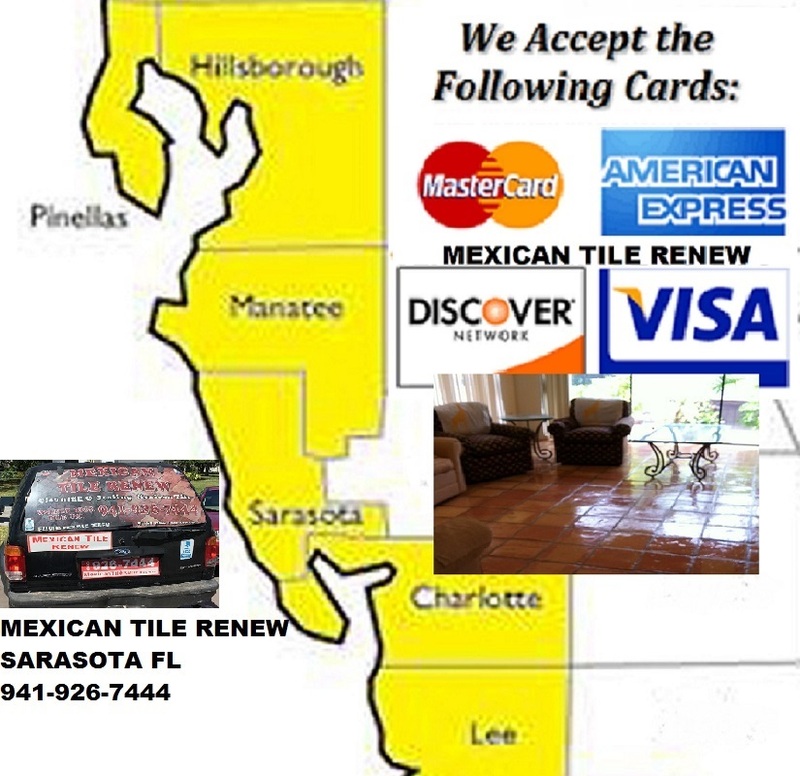 MEXICAN TILE RENEW: Clean Mexican-Saltillo Tile |Seal Mexican-Saltillo Tile |Restore Mexican Tile Sarasota Fl . 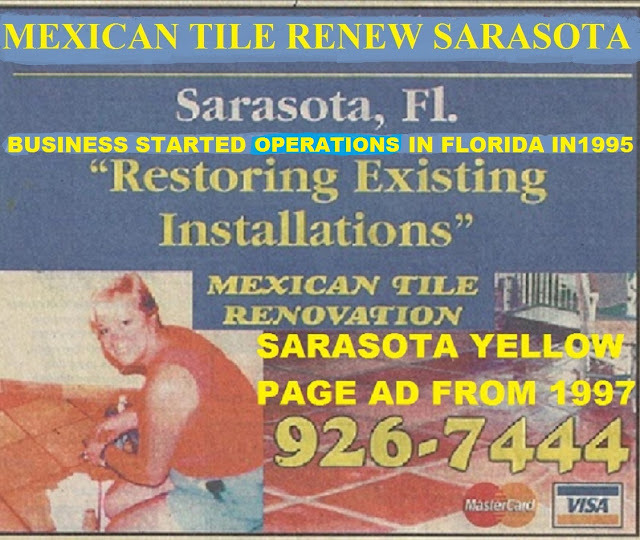 (941) 926-7444., Sarasota, FL.